Siemens Gamesa has secured a new order in Bosnia and Herzegovina from F.L. Wind, one of country’s independent power producers (IPP), for the supply of 36 MW. This is the company’s second project in the country and overall tenth project on the Western Balkans. The scope of the agreement includes delivery and installation of 18 turbines G97-2.0 MW at the Jelovaca wind farm, located in the north of Bosnia and Herzegovina. 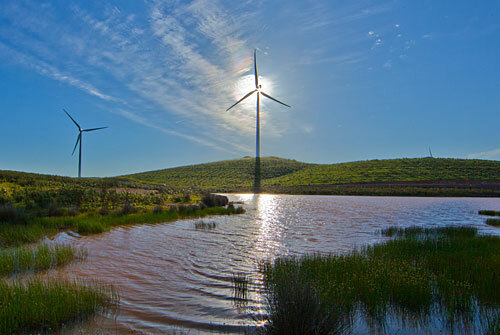 Siemens Gamesa has also been engaged to operate and maintain the wind farm for 5 years, which is due to come on-stream towards the end of this year. This project will contribute to country’s target for larger share of local renewable energy generation. Siemens Gamesa is one of the leading OEMs on the Western Balkans with established local presence. Since the market entry seven years ago, the company has received orders in Croatia, Republic of Macedonia and Bosnia & Herzegovina for the supply of 116 wind turbines with cumulative capacity of more than 285 MW.